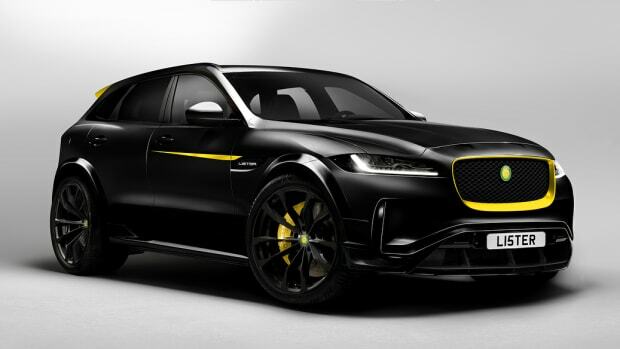 Time to keep an eye on your rear view mirror, Lamborghini. 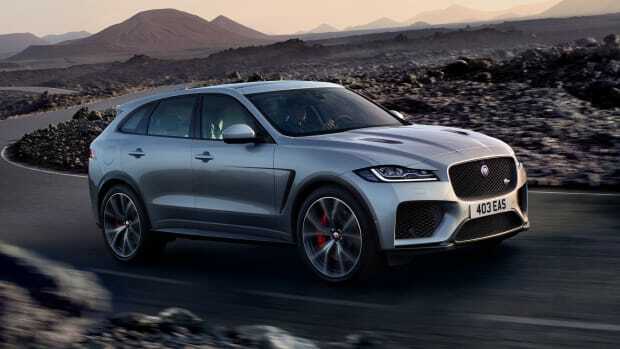 The powerful SUV will reach a top speed of 176 mph. 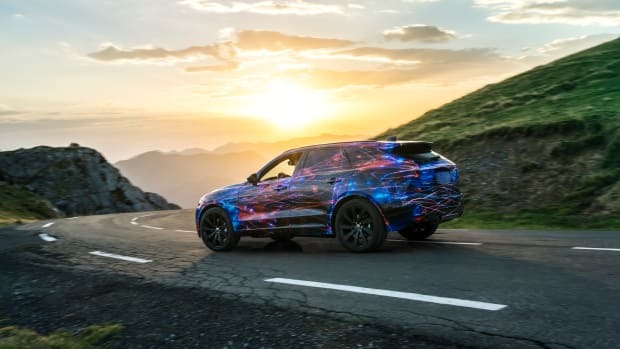 The company shows off the F-Pace's backroad prowess in its latest teaser. 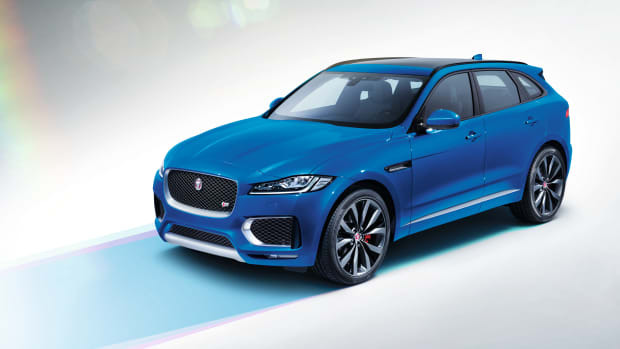 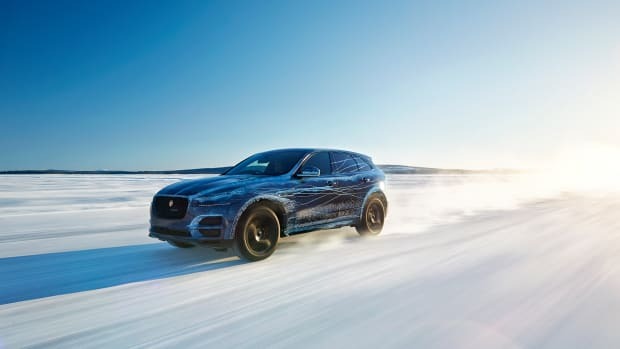 Jaguar tests its latest model in some of the most extreme conditions in the world.